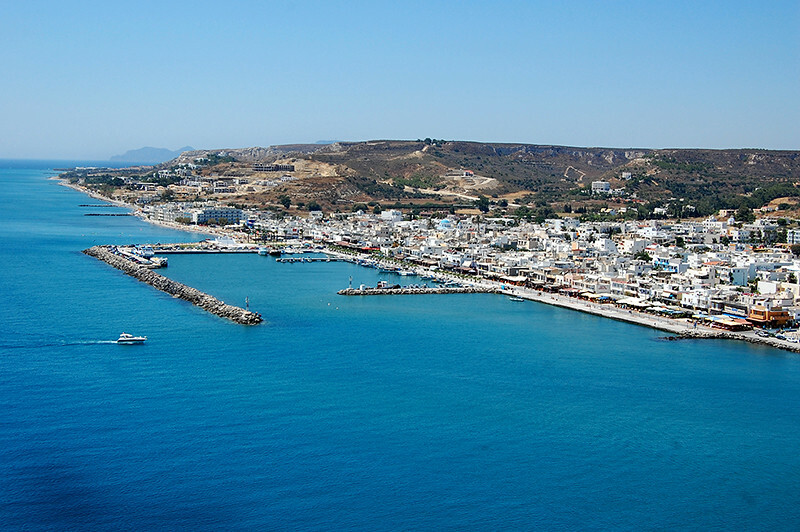 Hippocrates, the father of Medicine, was born in Kos. 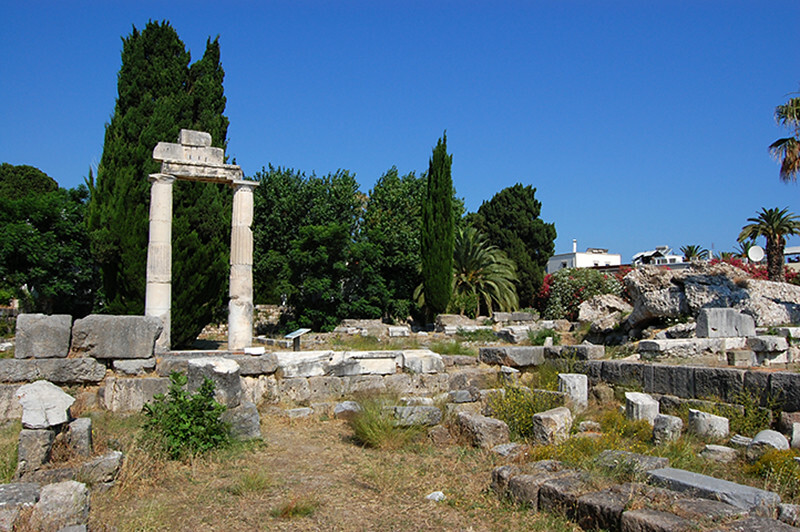 Do not omit to visit the Plane Tree of Hippocrates, in the center of the town, where he used to teach his students the principles of Medicine, under its rich foliage and its log of 12 meters perimeter. This famous tree is said to be the oldest in Europe. 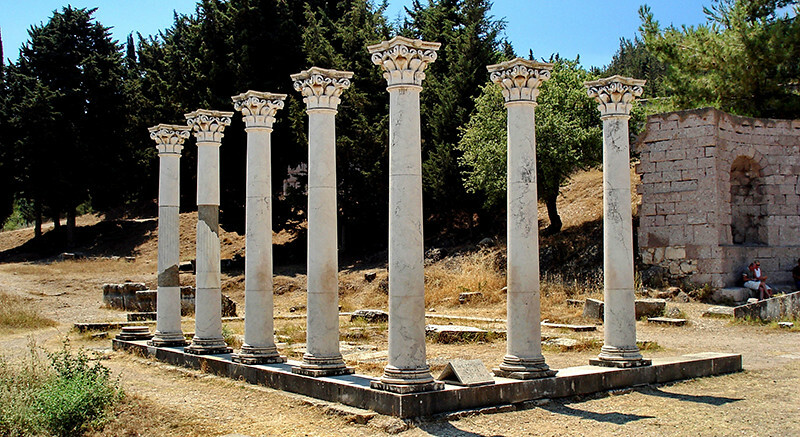 The first hospital in the country, Asklipiio, which was named after the Ancient god of cure Asklipios, was built to the memory of Hippocrates and is the next great ancient monument that you have to visit during your holidays in Kos. 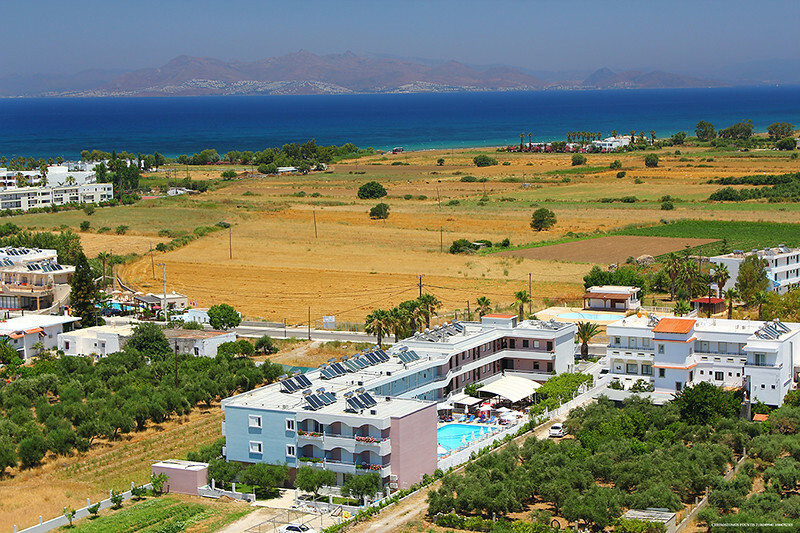 Its unique view to the Aegean, as it is located on a hill, and its greatness will capture your attention. 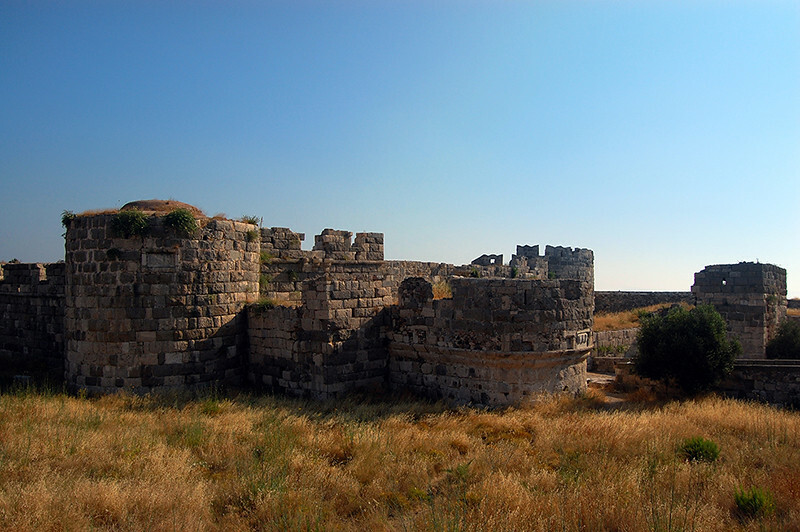 In addition, visit the knights’ castle of Agios Ioannis order, in the entrance of the port. On the bridge above the street of Foinikes, where the entrance of the castle is found, you can pick many pictures of natural beauty. This page took 0.7877209186554 seconds to load.